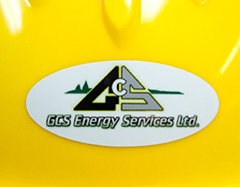 Canada Sticker King produces custom printed high quality hard hat stickers. 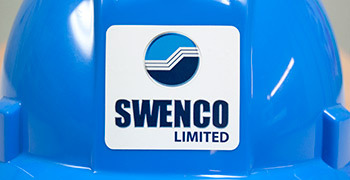 We select only top grade vinyls that are up to task for this demanding application. 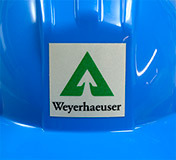 Hard hats & sports helmets are made from low surface energy plastics. 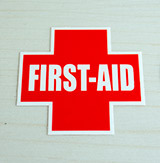 This is a hard-to-stick surface that requires special vinyl for best adhesion. 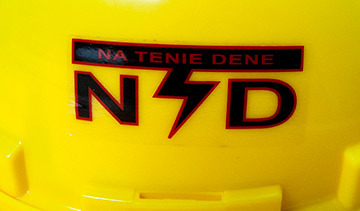 Our hard hat decals have a high tack acrylic adhesive, combined with a flexible vinyl that conforms to curved surfaces, for a wrinkle free application. We include a gloss or matte laminate with UV inhibitors, for up to 5 years exterior longevity. The laminate also provides extra abrasion and chemical resistance. 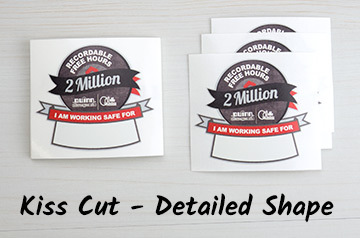 Our hard hat stickers are available in any custom size & shape, with options for printing on reflective vinyl and clear vinyl with white ink. We also have a variety of stock templates shown below. 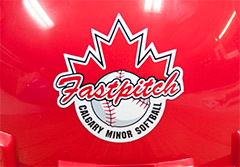 These stickers are also perfect for hockey helmets, football helmets, baseball helmets, ski helmets & other sports helmets. 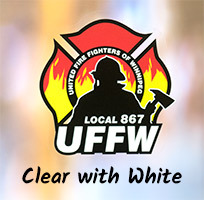 Standard high tack white vinyl, with a gloss or matte laminate. Any size up to 5 sq. inches. Contact us for pricing on different sizes. Add $40.00 set up for custom shape cut. 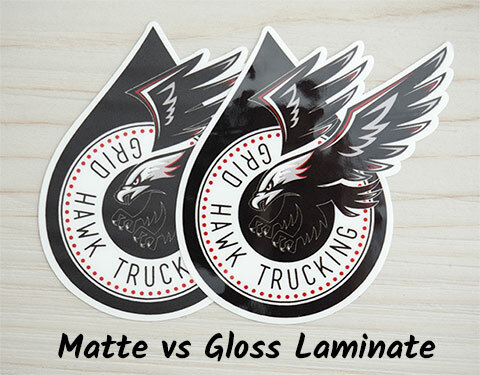 Standard high tack clear vinyl. No additional setup fees for square, rectangle, or round corner rectangles. Mix and match from our many popular templates. Minimum 5 per template. Example, you can have two different styles in a 10 pack, up to 5 different in a 25 pack!